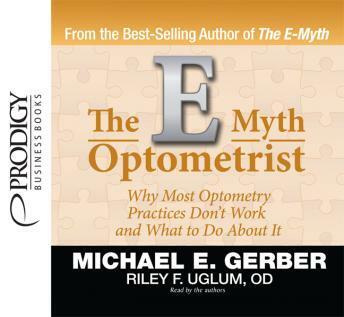 The E-Myth Optometrist fills this knowledge gap, giving you a complete toolkit for starting a successful practice from scratch or maximizing an existing practice’s performance. Loaded with practical, powerful advice you can easily use, this one-stop guide helps you realize all the benefits that come with a thriving optometry practice. The E-Myth Optometrist offers you a road map for an optometry business that’s self-sufficient, growing and highly profitable. Take your practice to levels you didn’t think possible with this insightful guide!